On July 1, 2013, William K. Wills launched 12-TOO in Urbanna, Virginia. 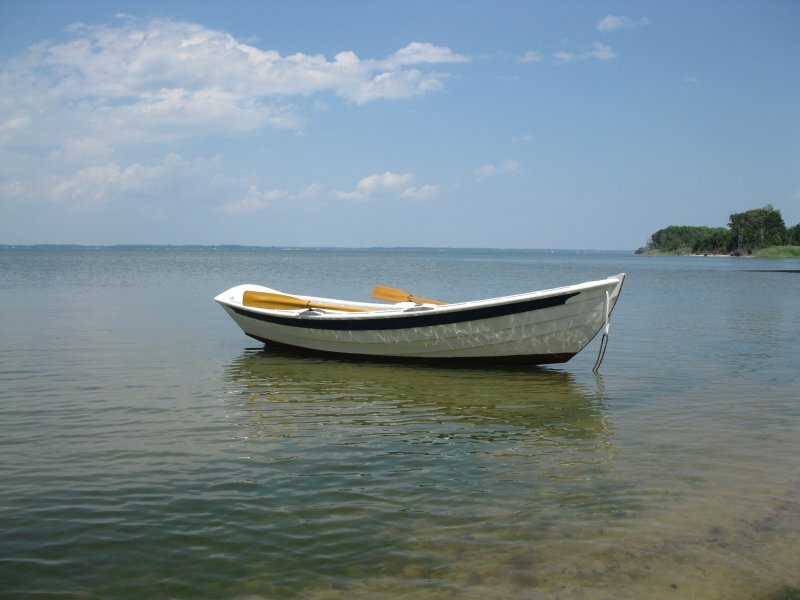 He built the 12′4″ Yankee Tender skiff from WoodenBoat Plan #400-011 available from The WoodenBoat Store. William planked her with white cedar on white oak frames, employing silicon bronze and copper fastenings throughout. 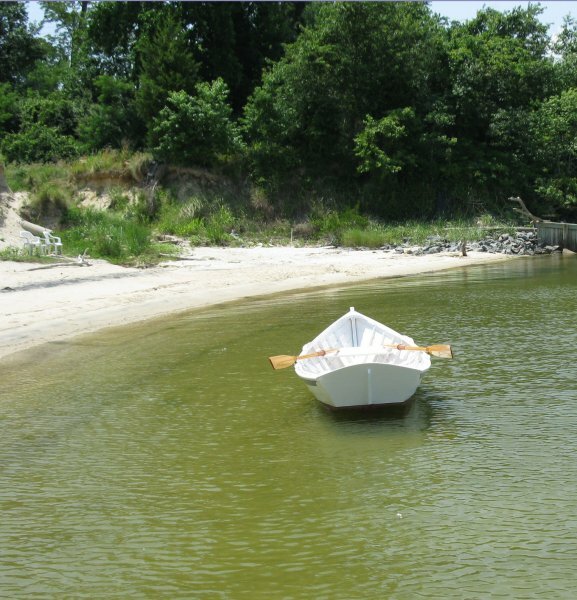 12-TOO will serve as the “Tender in Residence” for the 55TH VIRGINIA, a restored Virginia Buy Boat homeported in Urbanna, Virginia.